Choose audio CD or .mp3 format that will play on computers and some audio players. Hands down the best I have experienced! 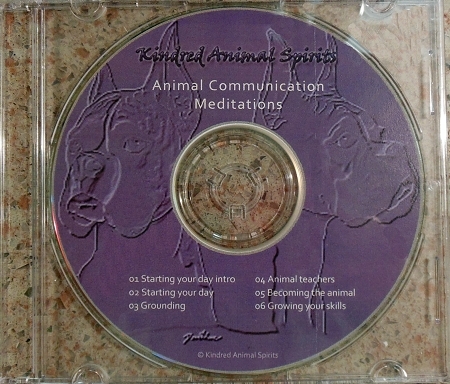 I have had the extreme pleasure of meeting Paula in person when I took the Animal Communication class June 28th. I drove down the night before and reserved the beautiful Nature room and enjoyed a healthy delicious breakfast in the morning. The class was full of information and we did practice exercises that were a blast and provided experience. We did two communications and it taught me enough to know that I wanted to go to the next level. 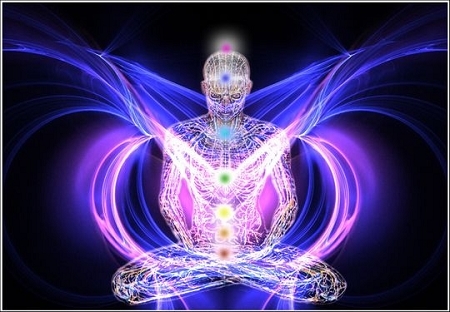 During the class, she guided us through meditations that sent me into orbit. Amazing. I purchased the CD and since have done the meditations at home. 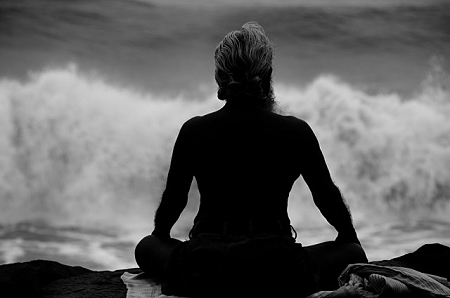 The morning and grounding meditations are hands down the best I have experienced. If you are looking for beautiful meditations that make you feel inspired, get Paula’s CD.